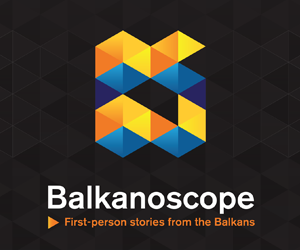 BRUSSELS/SARAJEVO – Until the governments are formed on all levels in Bosnia and Herzegovina, there will be no chance for even a positive opinion of the European Commission on the country’s candidate status, much less the confirmation of that status by the Council, Nezavisne reports. Theoretically, the current Council of Ministers, which is operating under the technical mandate, could also receive the positive opinion, but the diplomatic sources have stated that the EU wants to see more commitment to reforms, and government formation is the first step in that direction. This was also emphasised in a joint statement by High Representative Mogherini and European Commissioner Hahn. 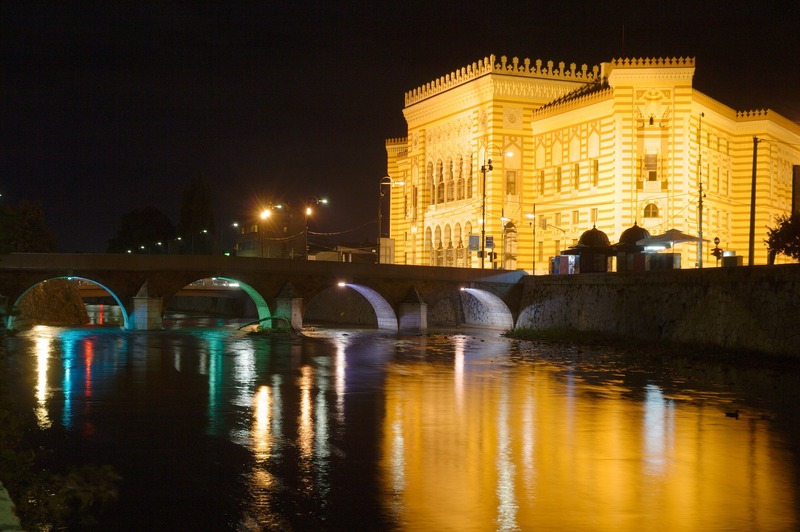 The general elections in Bosnia and Herzegovina took place on 7 October 2018. The country has garnered the reputation for slow government formations, and it seems that the situation will not differ this time. According to Nezavisne, the process is currently stuck because of the inability of Serb and Bosniak parties to agree over the country’s Euro-Atlantic integration process. The lack of fully functional government is also affecting the country’s ability to provide additional answers to a Questionnaire sent by the European Commission, the newspaper reminds. Adnan Ćerimagić, analyst at the Initiative for European Stability, commented on the issue for Nezavisne. He explained that the EU currently regards BiH as a country that is ten years behind Albania (which became a candidate country in 2014). The prevailing opinion in Brussels is that state of BiH is similar or worse to where Albania was in 2009, and this is also accepted by the Bosnian polticians, Ćerimagić added. 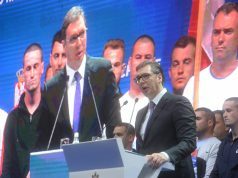 He partially disagreed with this assessment, remarking that has implemented a number of reforms that Albania had not, and that it does not have a problem with illegal production of narcotics.